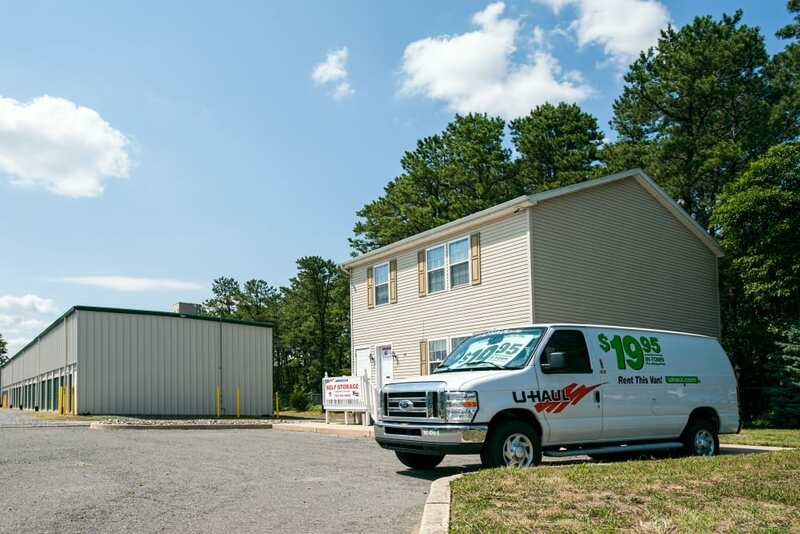 American Self Storage-Lakehurst is the NJ Pinelands Region’s answer to your Jersey Shore Area storage needs. Located on South Union Avenue right off the Route 70 (Eisenhower) Circle, this state-of-the-art facility sits behind the La Bove Grande Restaurant and the Travel Inn & Suites. 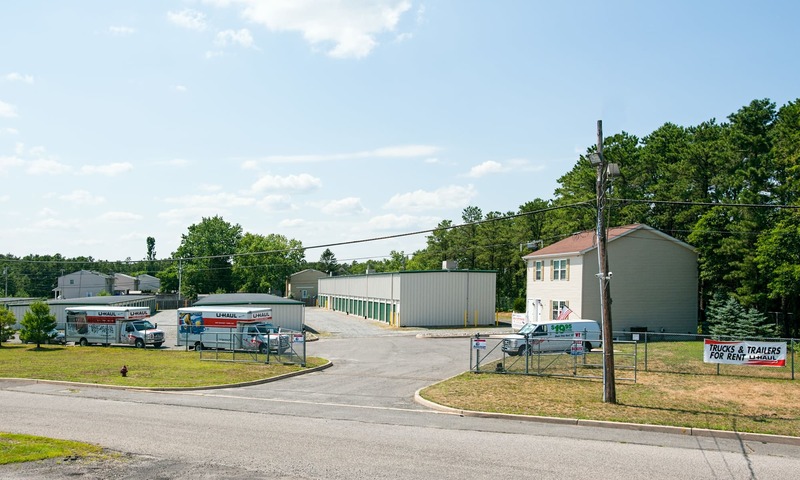 Our easy-access facility is conveniently situated to serve Lakehurst and surrounding communities, including Manchester, Whiting, Jackson, Berkeley Township, and Toms River. To best serve our surrounding communities, we offer a Military Discount for our neighbors at the McGuire Air Force Base (Joint Base McGuire-Dix-Lakehurst) and a Senior Discount for our neighbors at nearby Leisure Village, Holiday City, Crestwood Village, Homestead Run, and Whiting Station (to name a few). Other promotions and discounts help make American Self Storage-Lakehurst your premier cost-effective self storage option. 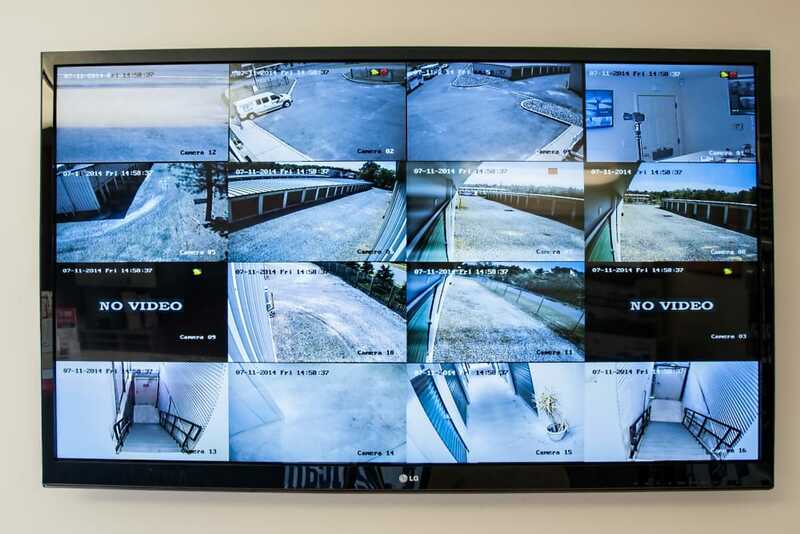 With 24-hour access seven days a week, round-the-clock state-of-the-art surveillance inside and out, boxes and other moving supplies ready for purchase, and the site manager living on the premises, American Self Storage-Lakehurst is your one-stop, worry-free storage solution. 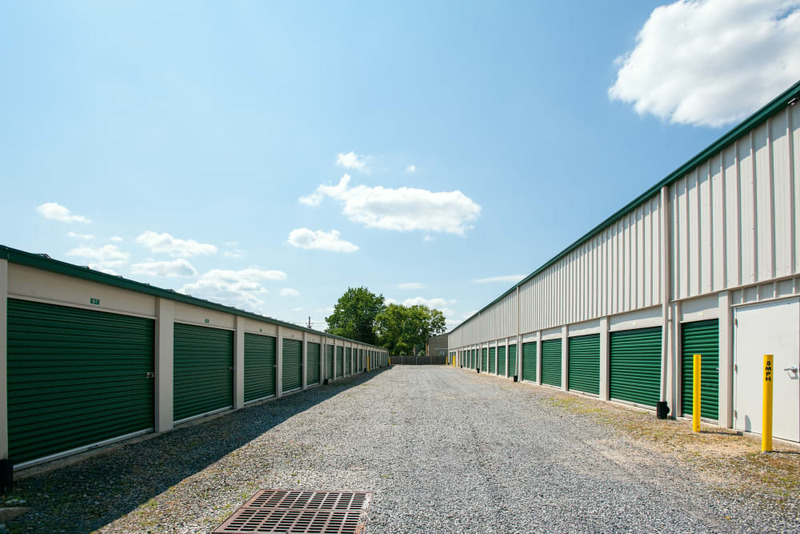 Our most popular storage units range in size from 5’x 5’ to 10’x 20’ and larger units may also be arranged. We can accommodate both long-term and short-term tenants. 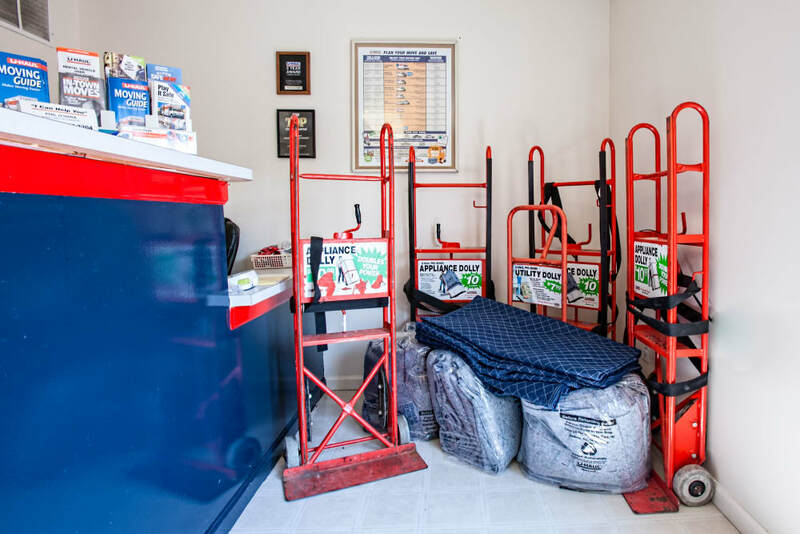 We provide both drive-up ground-level units for easy access, and climate controlled units, with a freight elevator and cart, for easy temperature-friendly storage. 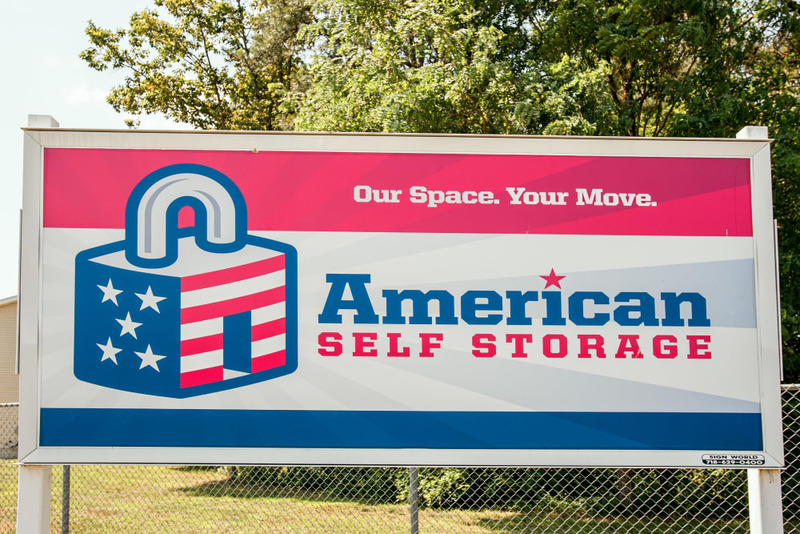 At American Self Storage, we strive to provide outstanding and personalized customer service, to earn your satisfaction and customer loyalty. We work hard to encourage your referrals through our Referral Program, earning you valuable rental credits while saving your friends and family money on their storage costs. 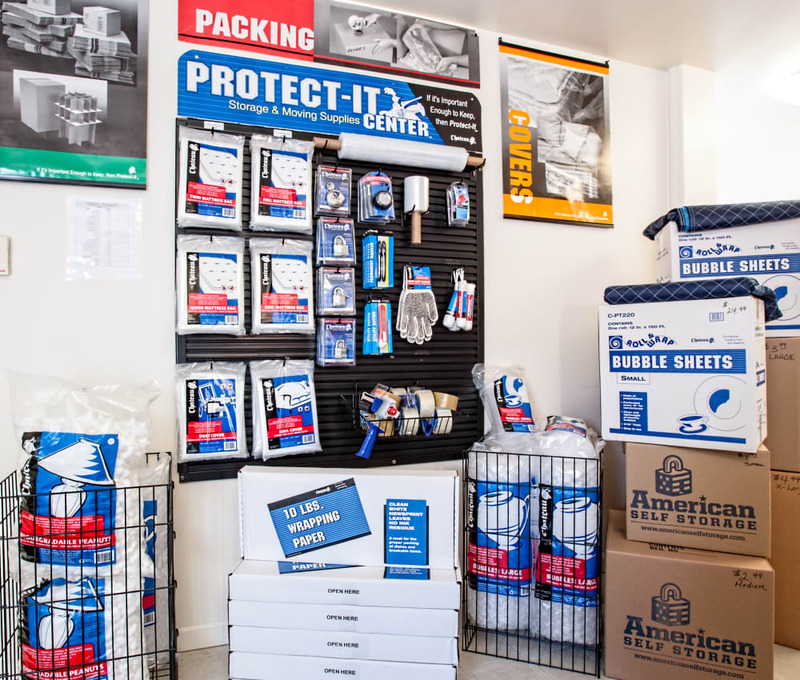 Whether you’re moving, renovating your house, reclaiming your garage or basement, planning your man cave, or taking care of final arrangements for a lost family member, American Self Storage is ready, willing and able to accommodate you and your family in moving, storing, and protecting your cherished belongings.